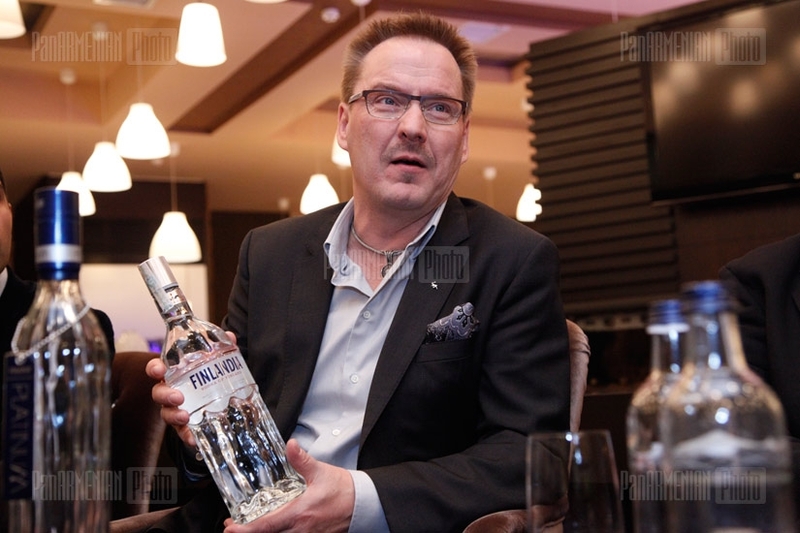 The world’s famous taster of Finlandia Platinum vodka brand Markku Raittinen gave a master class in Yerevan on Thursday, SPRING PR initiatives group reported to ARKA yesterday. “The specialists of the sphere and special guests- representatives of restaurant-hotel complex, tourism, business, media, took part in the master classes and tasting,” the source states. The master class started with a press conference and discussions, then the tasting followed, after which Finlandia Vodka Cup contest for local barmen, members of Armenia’s Barmen Association, was hold.